Following up on our “OnePlus 5T: First 10 Things to Do!” video, we’ve now got the tips and tricks you’ve been waiting for. 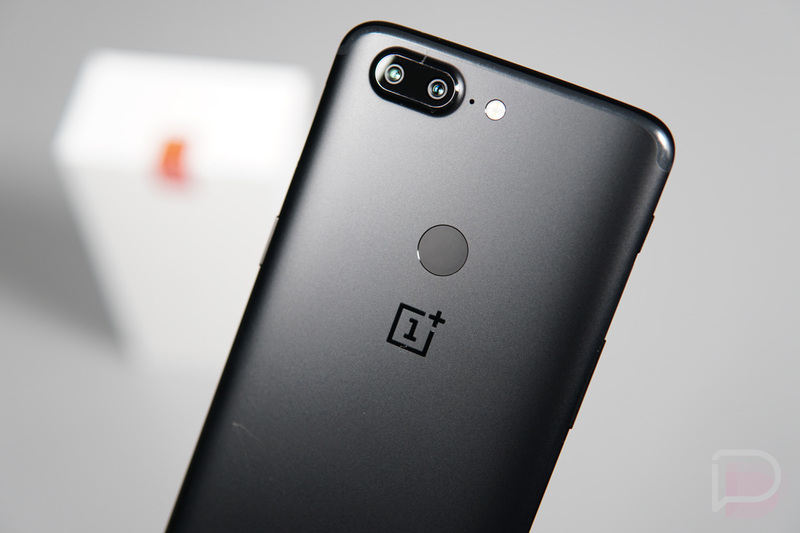 We often spend an extra amount of time explaining features and setup in that “First 10 Things” video, whereas this next OnePlus 5T tips and tricks feature is more of a rapid fire affair, where we try to tell you all that we can in under 20 minutes or so. What you’ll find here is a set of tips for the OnePlus 5T that includes gesture setup and the ones we use, customizing your buttons (both physical and on-screen), looking for an icon pack, tweaking the status bar and its icons, choosing a theme, utilizing the audio tuner with your headphones, adjusting default apps, finding battery optimizations you may not have asked for or that are causing problems, and what kinds of advanced settings OnePlus has tucked away (like gaming DND). So far, this OnePlus 5T, especially once you get to know all of these finer details, is turning out to be a heck of a phone. I can’t wait to share some final thoughts in our OnePlus 5T review. We’re hoping to have that ready within the next few days. You can buy the OnePlus 5T over at the OnePlus store.